Supplier of Awning Spare Parts & Retractable Awning Spare Parts. Our product range also comprises of Awnings, Vertical Blinds. 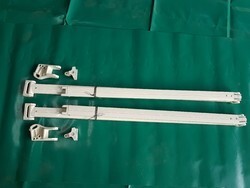 Looking for Awning Spare Parts ?